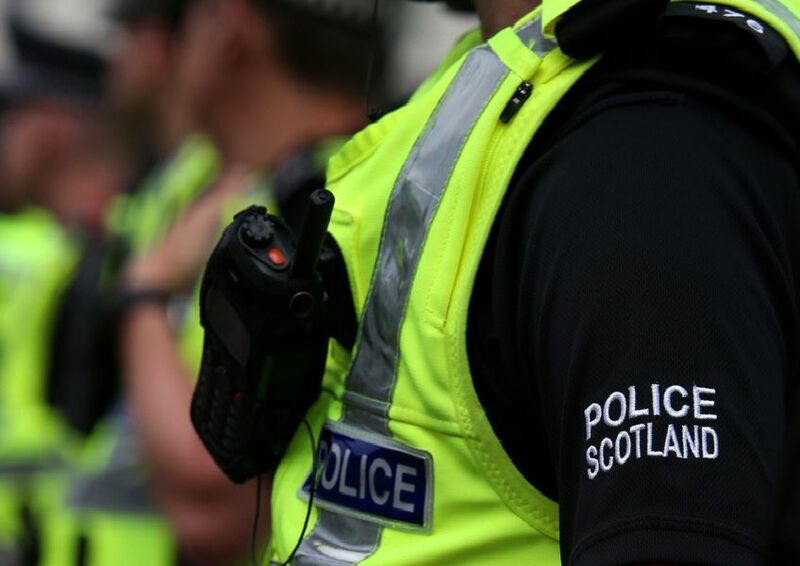 European Arrest Warrants have been issued for five Scottish man linked to one of the country’s top organised crime groups. Police Scotland is appealing for information regarding the whereabouts of these five men. Police said the men were known to travel extensively worldwide, however their current locations was unknown. Anyone with information is asked to call police via 101 or anonymously through Crimestoppers on 0800 555 111.